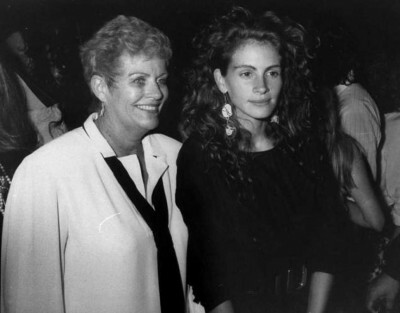 Julia and Eric Roberts‘ mom, Betty Lou Motes, has died. She was 80. Motes passed away Thursday morning in Santa Monica, Calif. Some celebrities like to keep it in the family.. Literally! All these folks live under the same roof, and not because they have to! Because they want to! 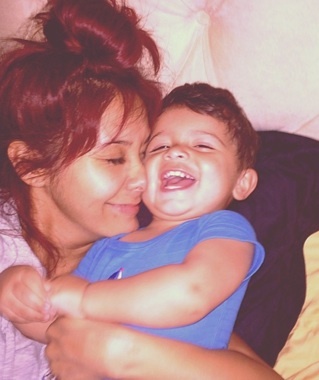 Snooki and her baby daddy, Jionni LaValle, and baby Lorenzo have been living in Jionni’s parents’ basement while the two, who bought land in New Jersey, build a house. 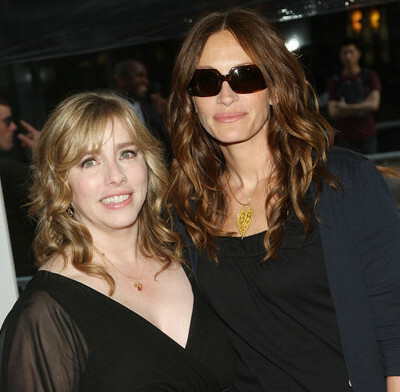 Nancy Motes, the half-sister of movie star Julia Roberts and actor Eric Roberts, has been found dead of an apparent drug overdose. WOW! Julia Roberts is totally pregnant! So-much-so, we don’t even need the actress to admit it! Sean Penn you are better than this.. We know you probably hate showing up at these kind of affairs, especially to honor your peers, but come on man, you have to prepare better! At one point shortly after the conclusion of Celebrity Rehab 3 there were rumors flying around that finding celebs to rehab for season four would be tough going, however, that has been anything but the case. 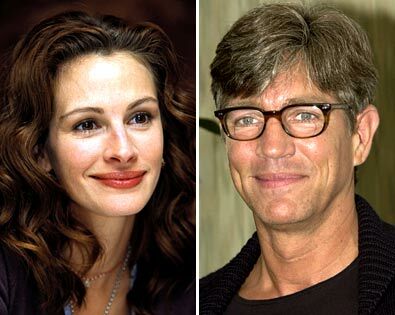 The cast of troubled stars for this season is really shaping up with the newest cast member, The Dark Knight, Eric Roberts, AKA, Julia Roberts brother. Other druggies include, wacky Jeremy London, Rachel Uchitel, ex-model, Janice Dickinson, and Teen Beat heartthrob, Leif Garrett. ‘Celebrity Rehab 4’ premieres in October on VH1.